This book covers the story of two fascinating characters of the enlightenment era, Humboldt and Gauss. 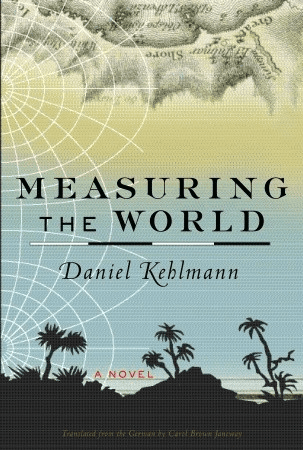 Kehlmann takes the readers on a journey to the heart of Humboldt’s adventures and mathematical obsessions of Gauss with a comic relief. 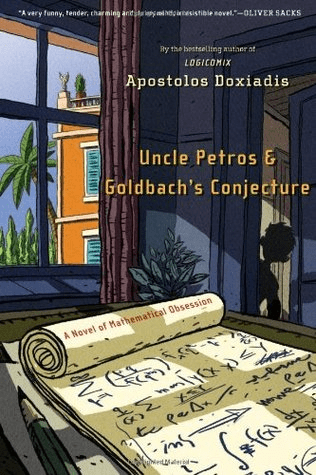 Here, the narrator accompanies the readers with the findings of the feverish fixations behind his uncle’s pursuit to solve Goldbach’s conjecture. This wonderful tale of a nephew and his uncle also has interesting cameos from Ramanujan and Godel. 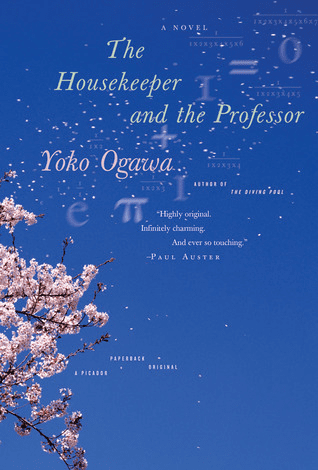 A brilliant novella about the relationship between a math Professor with short-term memory loss and his housekeeper. This short read introduces the reader to the professor’s world which is articulated with numbers and tenderness of his caretaker. 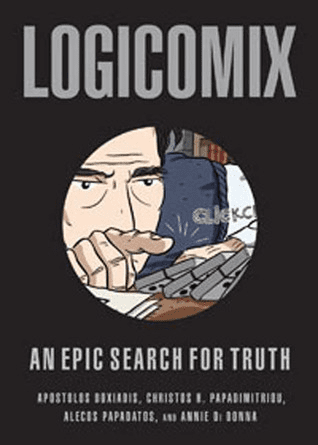 Logicomix is a graphic novel with great artwork illustrating the fabulous life of Bertrand Russell and his agonized search for absolute truth as he crosses paths with thinkers like Gottlob Frege, David Hilbert & Kurt Gödel. 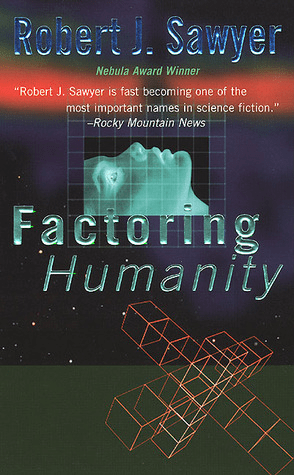 This is a story about Heather Davis, a professor in the University of Toronto psychology department, who has devoted her career to decipher the mysterious, unintelligible data streams in for ten years and how she handles the revelations in those messages along with her estranged husband, Kyle, who works on artificial intelligence systems and new computer technology utilizing quantum effects to produce a near-infinite number of calculations simultaneously. This book revolves around the life of Tetsuya Ishigami, highly talented mathematics teacher who is also obsessed with his neighbour. 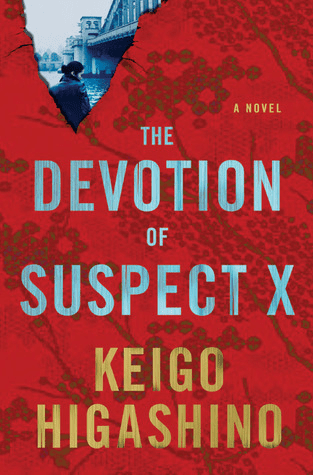 The novel is a tug of war of the intellects between a detective who’s trying to solve a murder and the mathematical genius who has a clear and precise approach to every real-world problem. 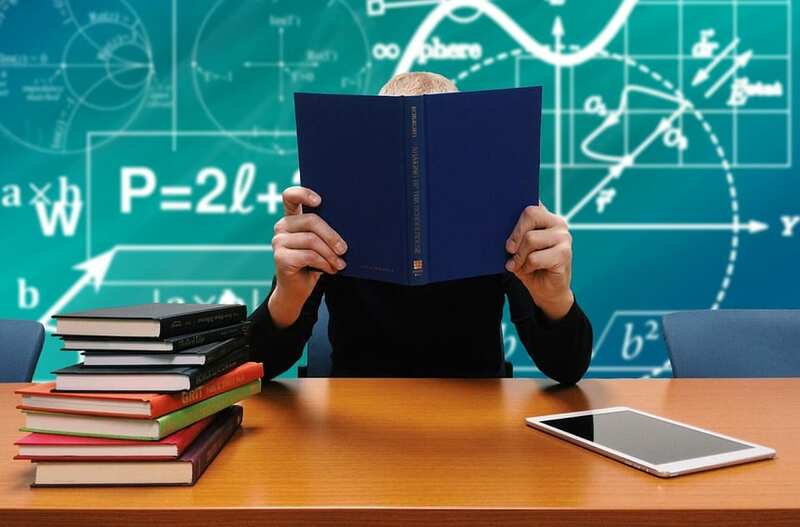 These pulsating page-turners might give some respite to those mathematical minds who have been busy deciphering the nature for rest of the world.